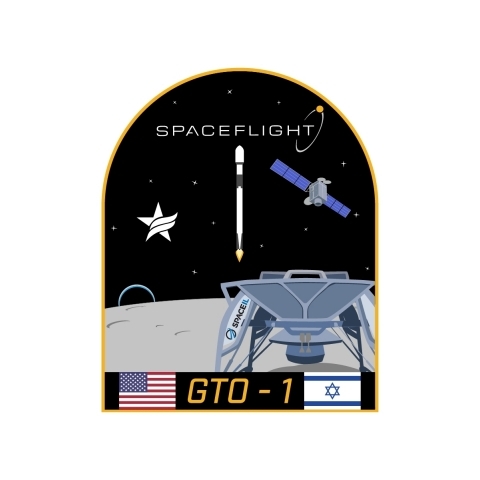 Spaceflight, the leading satellite rideshare and mission management provider, has announced this week it will launch two payloads on its first rideshare mission to Geosynchronous Transfer Orbit (GTO). 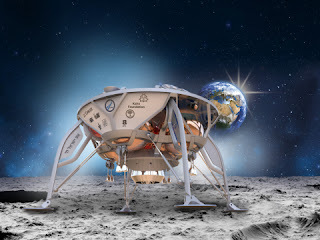 The mission is scheduled for no earlier than mid-February 2019 aboard a SpaceX Falcon 9 launching from Launch Complex 40 at Cape Canaveral Air Force Station, Florida. Spaceflight is revolutionizing the business of spaceflight by delivering a new model for accessing space. A comprehensive launch services and mission management provider, the company provides a straightforward and cost-effective suite of products and services including state-of-the-art satellite infrastructure and rideshare launch offerings that enable commercial and government entities to achieve their mission goals on time and on budget. A service offering of Spaceflight Industries in Seattle, Spaceflight provides its services through a global network of partners, ground stations and launch vehicle providers.